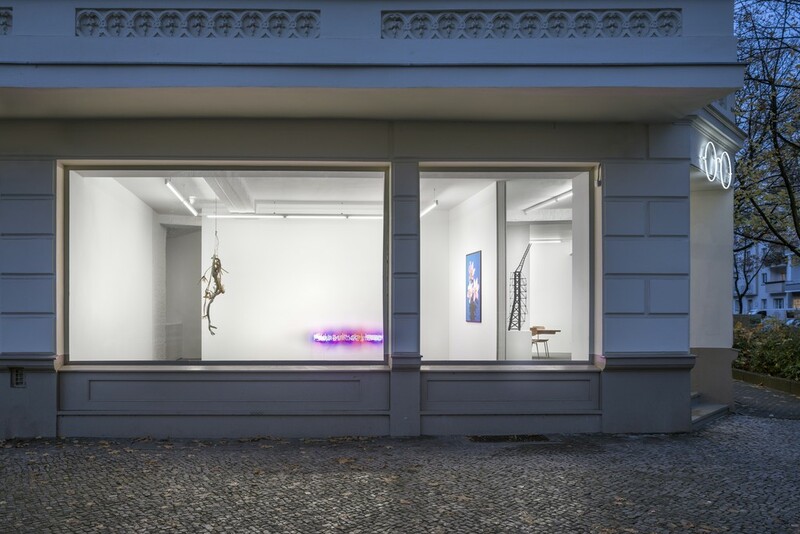 Mehdi Chouakri Gallery dedicates its current exhibition "Nature Morte”—at Mommsenstrasse and Fasanenplatz respectively—to one of art history’s classic themes: the still life. By definition, the term still life (Dutch: stilleven, French: nature morte = dead nature, Italian: natura morta) refers to the representation of inanimate or immobile objects that appear in accordance with formalistic and aesthetic aspects. Frequently this involves a merging of object symbolism with the symbolic world of artistic creation, indicating fame’s impermanence and the constricted pursuit of longevity within artists’ works and oeuvres. The exhibition "Nature Morte" focuses on the French meaning of still life, while simultaneously exploring the different definitions of "Nature", namely "nature" or "being". 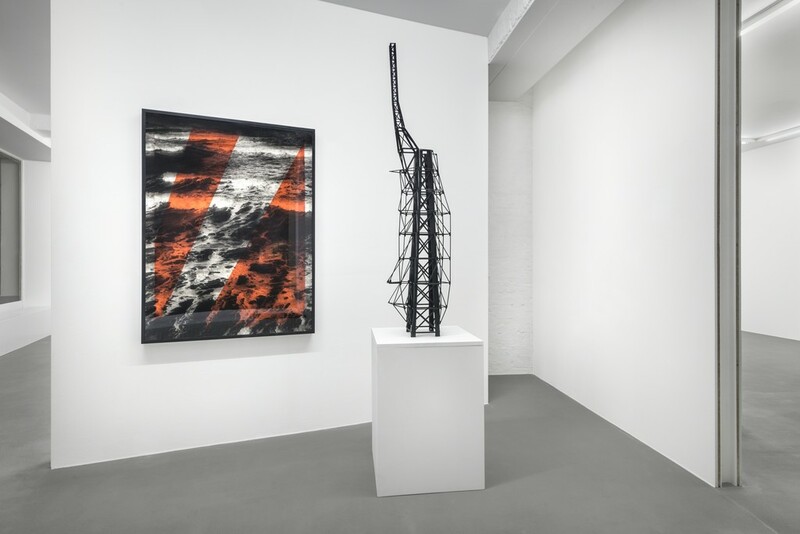 At Mommsenstrasse, we are exhibiting a group of eight untitled charcoal drawings by Martin Disler. They emerged in 1993 during a period of time Disler spent in Vienna—he was fascinated by the city’s morbid charm. Buildings, body parts, shapes and word sequences morph into a murky, chimera-like cityscape. 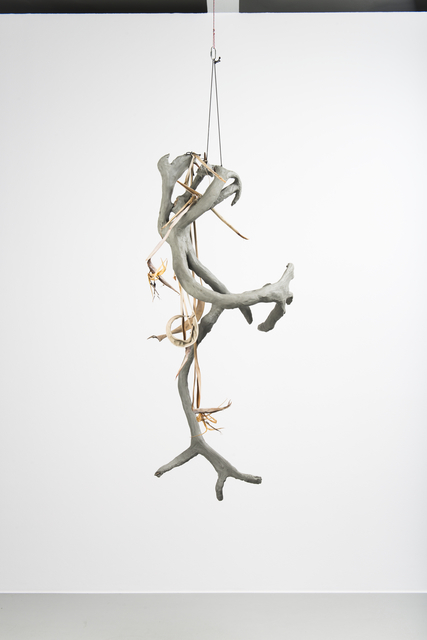 Mathieu Mercier’s sculpture "Hase" (2008) has a skinned animal, a hare, hanging at eye level as a patinated bronze cast. A familiar and quotidian object is transferred into the framework of art; its symbolism is drastically shifted. The death of both nature and being become visible in a classic animal still life. In 2016, during the conception of his cinematic portrait of the last living male white rhinoceros “Sudan”, Luca Trevisani created the Polaroid series "La Natura, and faccenda ottusa”—of which five photographs are exhibited. "Sudan's" story portrays the human relationship to environment and habitat; the definition of nature is questioned and concepts of future, memory, and death are analysed. For the work "Many Others III" (2012) Jonathan Monk has placed a burial cross in the room as a readymade. 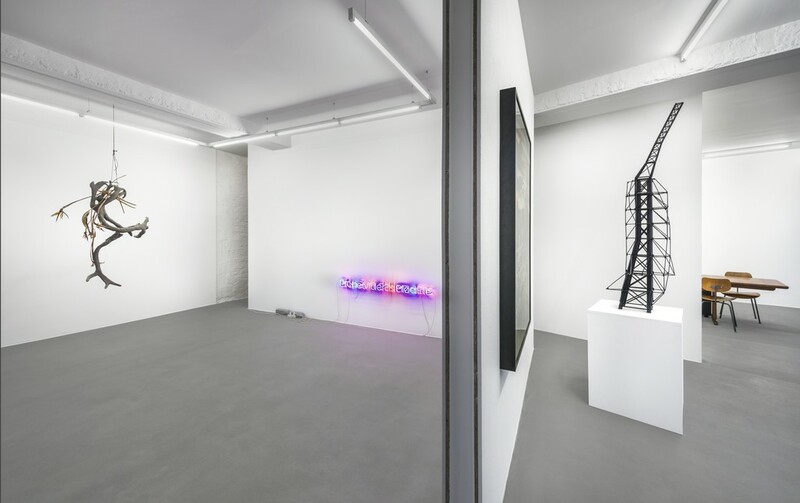 The back of the cross has been polished to allow for the engraving of Marcel Duchamp's epitaph "D'ailleurs c'est toujours les autres qui meurent" (Besides, it's always the others who die).„Lubaantun“ (2002) is an oversized acrylic glass mirror for which John Armleder has appropriated a crystal skull motif that was once attributed to the Maya civilisation and its eponymous city. Worship of the dead here meets the epitome of vanitas symbolism: the mirror. 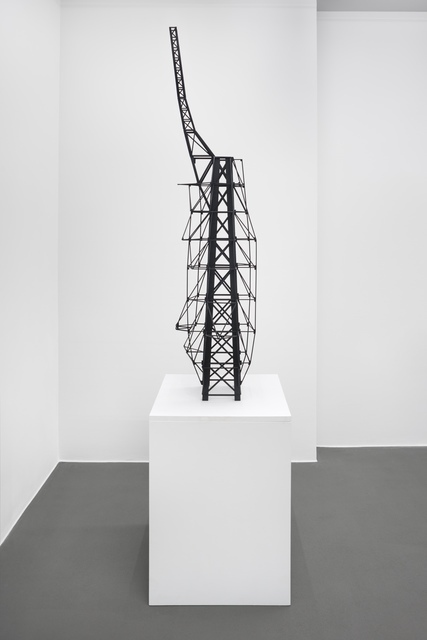 At Fasanenplatz, Saâdane Afif's mounted endoskeleton of the Statue of Liberty plays with a variety of symbols and ideologies: bare to the bone, the work "Lady Liberty's Bones" (2009) poses questions about our ideas and ideals of freedom and transience. 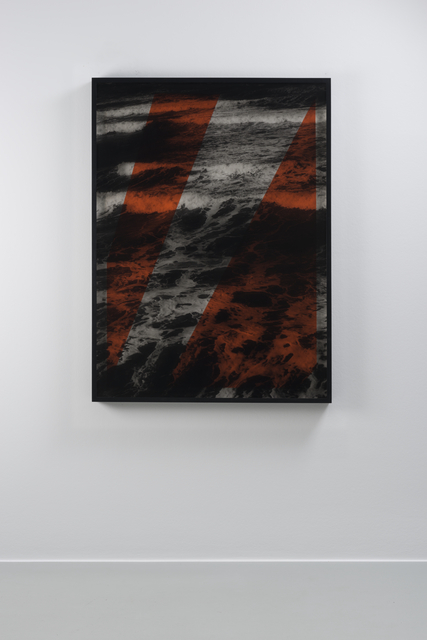 Furthermore, his work "L'Eternité" from 2016 connects us to the poetry of Rimbaud and notions of eternity. 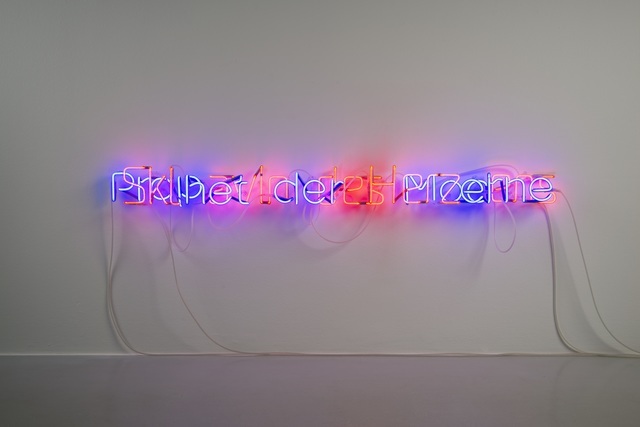 Isabell Heimerdinger’s neon "Ingrid Bergman, Roberto Rossellini (Slave of the Heart, Prophet of Modernity)” from 2014 quotes legendary films and their protagonists, thus addressing the momentariness of fame in both pop and everyday culture. 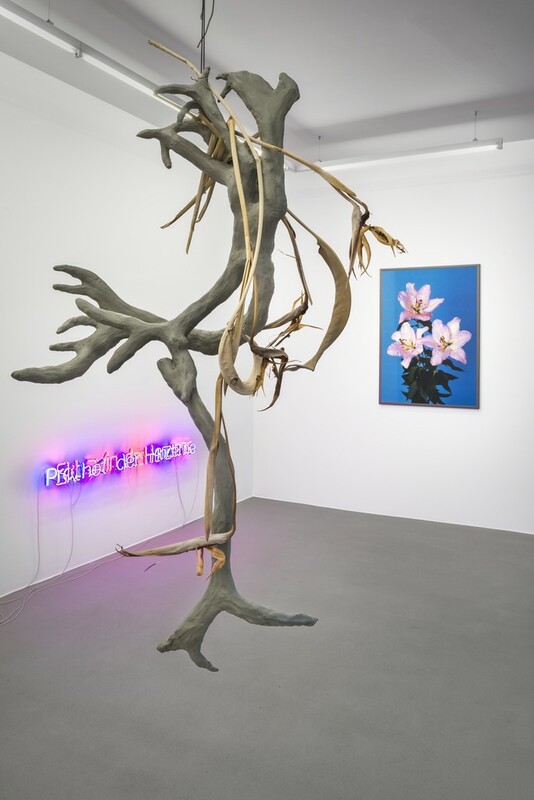 Luca Trevisani combines a hunting trophy with the art of ikebana in "Mémoires d'un poème” (2013)—the work aims to bring nature into the human habitat, whilst also representing the cosmic order. Hans-Peter Feldmann concludes the exhibition with "# 52/120", a seemingly classic floral still life. 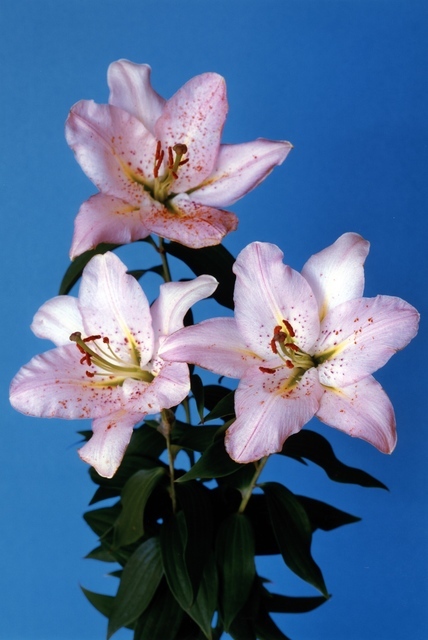 He depicts the lily, a common symbol of death, with his typical sense of unaffected directness. In addition to its unquestionable decorative beauty, the extreme magnification and brightly coloured backgrounds render the motif both radical and challenging.